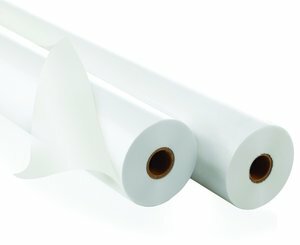 Ideal for standard lamination. Crystal clear. 1 inch core.